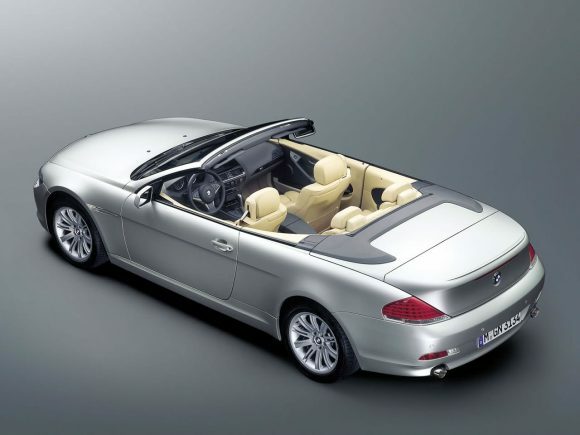 It’s hard to find fault with this effortless BMW 6-Series Convertible grand tourer. All engines have plenty of power and the handling is as you would expect from a high-end model. 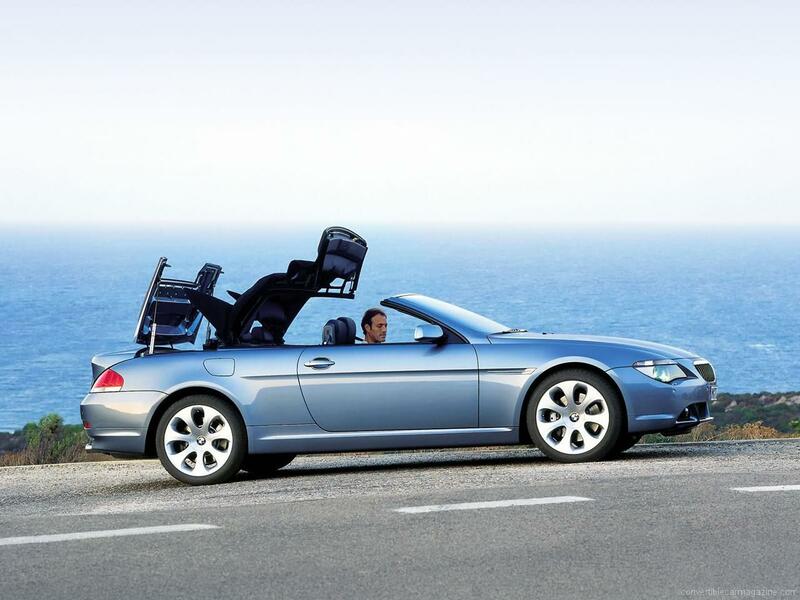 BMW have gone to great lengths to keep the weight down of this car to provide spritely performance and good economy. This has however resulted in some unexpected materials such as plastic front wings and boot lid. Of course, these still have the high-quality finish synonymous with the brand. The 6 Series Convertible looks as good with the hood up as down, but the styling is not as stunning as some of the alternatives. 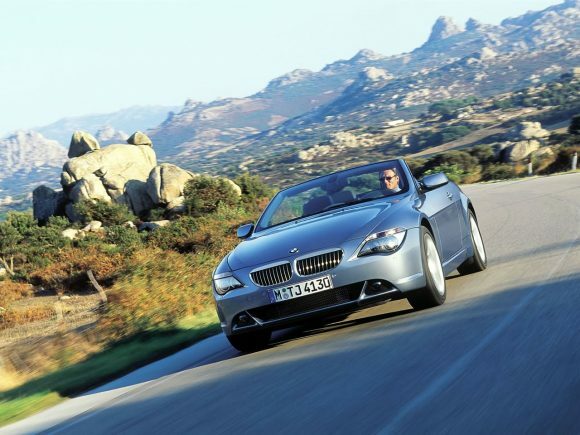 The entry-level BMW 630i Convertible is still a very fast car and easier to live with than the thirsty V8 models. The engine is one of BMW's best and is silky smooth in its power delivery. Maintenance and fuel costs are very reasonable for a luxury car but it remains rewarding to drive. High-speed cruising is peaceful and effortless and the unusually shaped roof looks good and works well although it does limit rear vision when up. The V8 power of the BMW 650i Convertible makes it a match for the Mercedes SL500 but its style and appeal come in a rather different package. 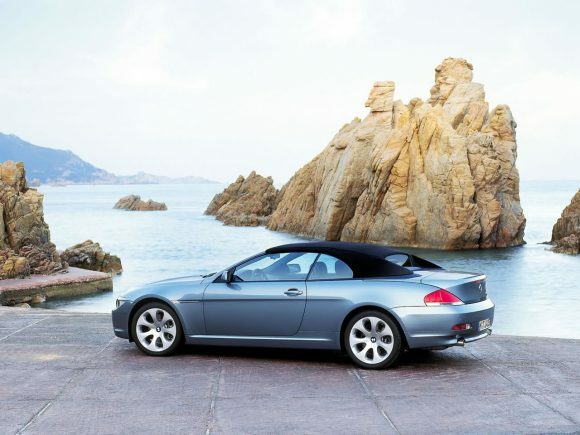 The power brings out the best in the chassis which does just as well in convertible form as it does in the coupe. The polished 650i is as happy being hustled along a country road as it is on long distance cruises. The only down side is the high running costs but thanks to German reliability the big bills won't come in too often. When BMW decided to put their popular big diesel engine in a luxury convertible it seemed a little strange. In fact the BMW 635d Convertible works better than you might expect. While there may not be much to compete with the six cylinder twin-turbo engine is one of the best sounding diesel engines you can buy. At speed it is particularly peaceful and smooth running. It also manages some pretty effortless performance with masses of torque at the low end of the rev range. The interior is spacious and comfortable and the exterior styling has definitely grown on us. 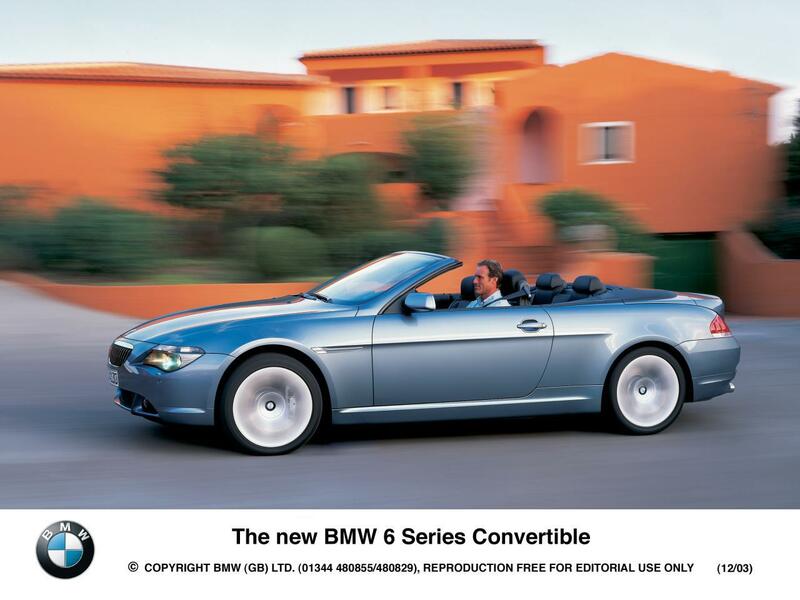 Do you drive a BMW 6-Series Convertible E63? Would you recommend it to others? Start the conversation and let us know what you think of the car.